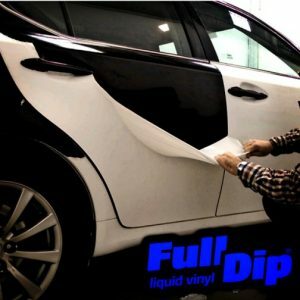 Two Great brands that can be sprayed from aerosol cans and spray guns from paint tins to form a strong liquid vinyl rubber protective paint that can be removed easy like vinyl wrap. 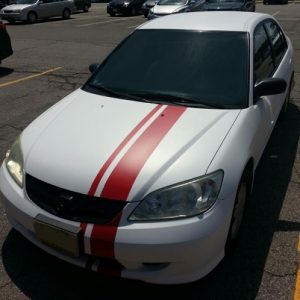 Full dip when sprayed is a little smoother than plasti dip. 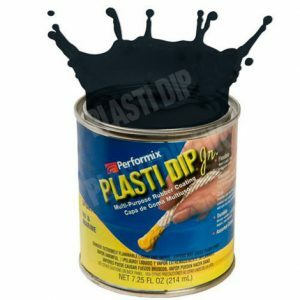 Full Dip cost less that plasti dip. 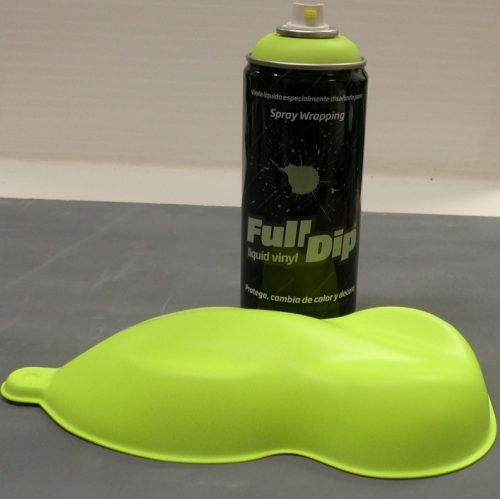 Full dip 4 litre tins are already thinned and read to spray, just open, mix and pour in to spray gun. 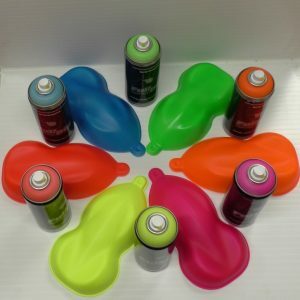 We carry a huge range of colours in aerosols and ready to spray 4 litre tins in Full Dip range. Plasti dip tins are available from 250 ml to 5 litres and the dip is thick like honey. 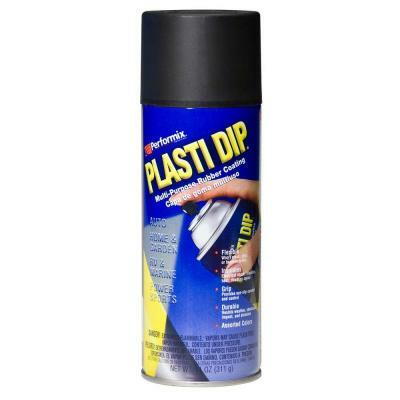 This is great for dipping items as you get a very thick coat on you project or if you want to apply with a paint brush. To spray with Plasti Dip tins you must thin with thinners 1:1 ( 1 litre of plasti dip + 1 litre of thinners ) mix well and pour into spray gun. 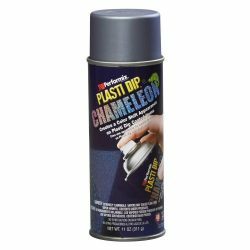 I love Plasti dip range of specialist products for repairs, DIY, arts and crafts. 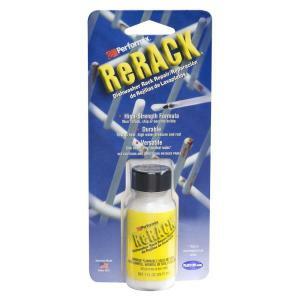 ( Liquid electdical tape Re rack anything foam ). 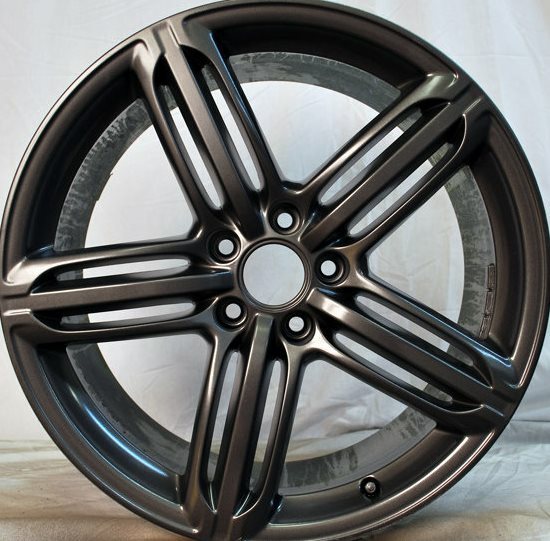 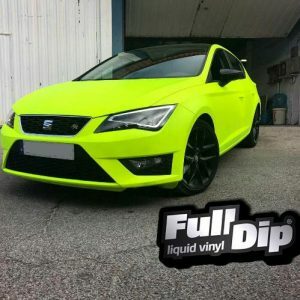 Plasti dip has a great range of specialist coatings and adhesives. Both brands spray very well on most surfaces, but I prefer the quality of Full Dip and I think its smoother. 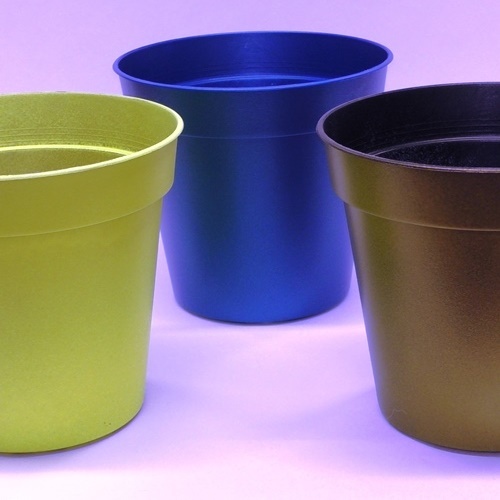 We always have in stock over 80 Full Dip colours and it cost less. 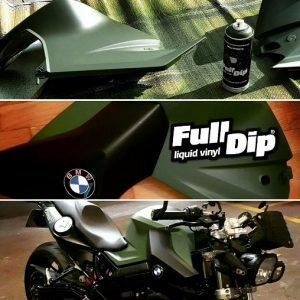 Use Full Dip or Plasti Dip to add colour and protect cars, bikes , Motorbikes, Wheels, Mirrors, Grills hobby stuff, arts crafts, Cosplay, Garden ornaments and so much more. Marine applications :Spray a couple of coats over DC electrical cables and connectors to stop salt water corrosion to connectors. 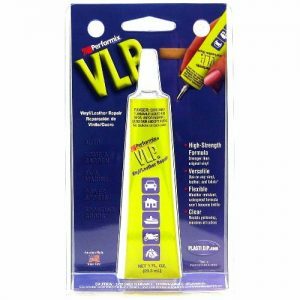 We do a clear version that is great for extra top coat protection or frosted glass effect on you van back window for privacy while letting in daylight. 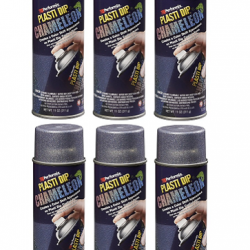 Clean surface, dry and spray. Will not peel or flake like traditional paint , it always remains flexible in hot or cold climate. 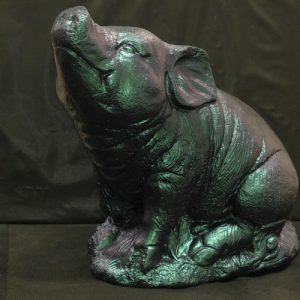 Spray on Glass, Plastic, Metal, Concrete and Wood. 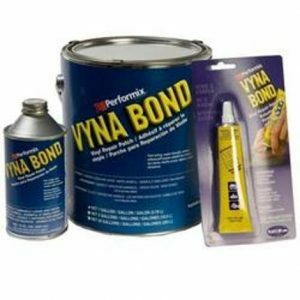 Can be peeled off from non porous surfaces like Metal, Plastic and Glass if 4 or more coats are applied.The more coats you apply the stronger it becomes.